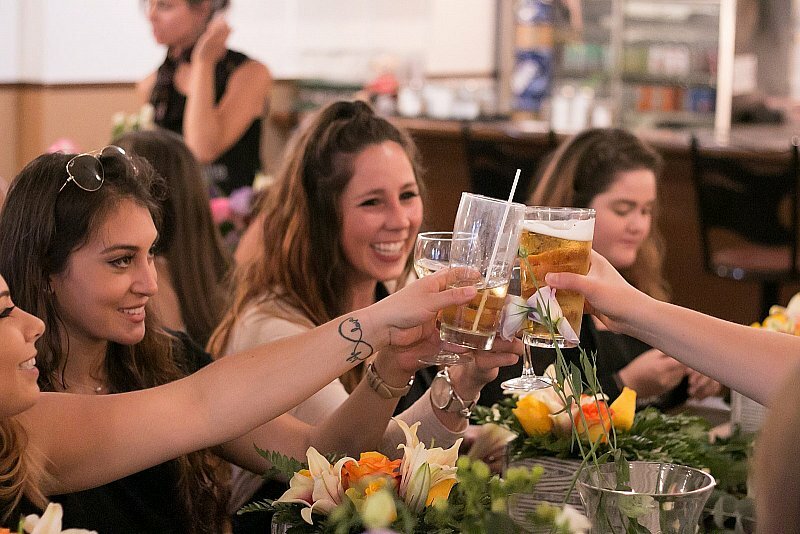 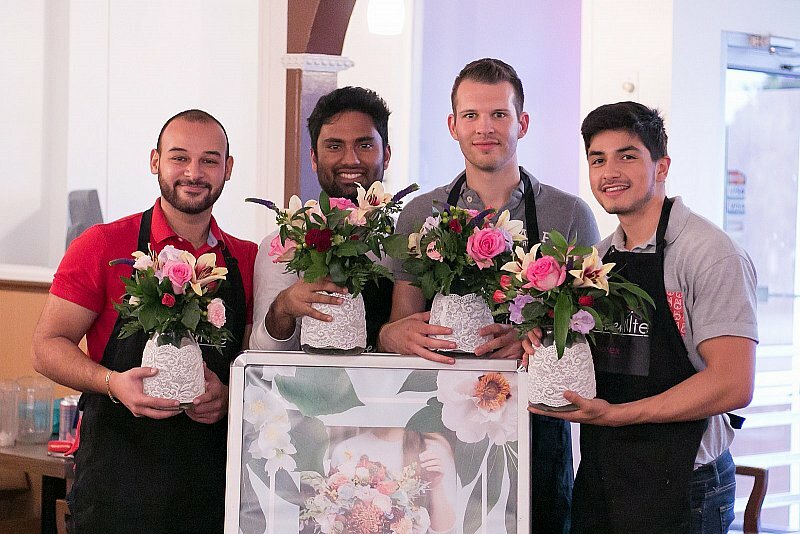 FlowerNite - Fun, Creativity and Drinking! 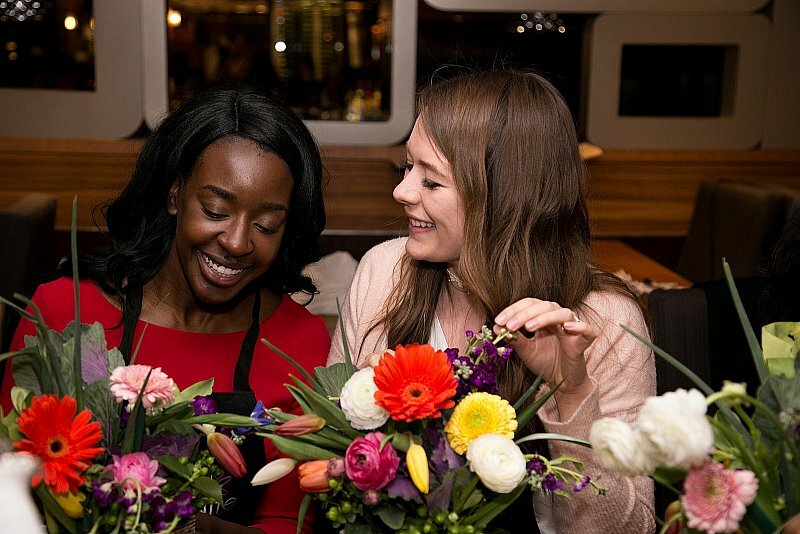 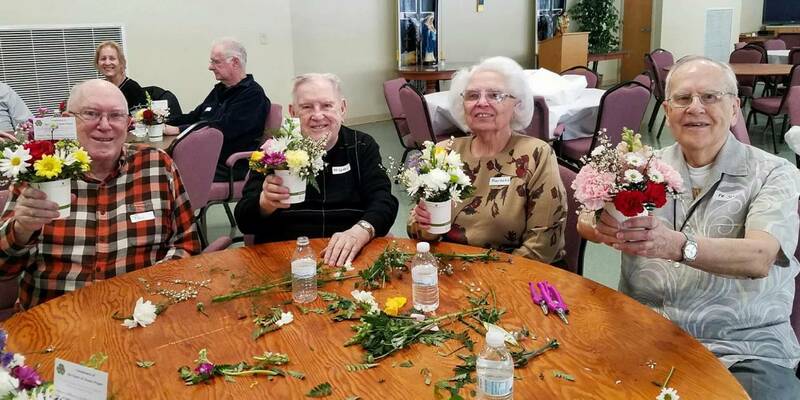 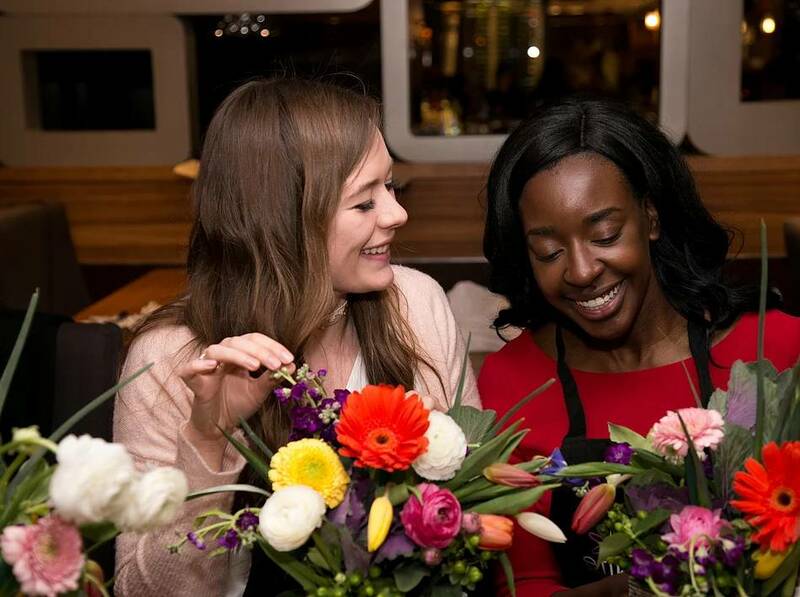 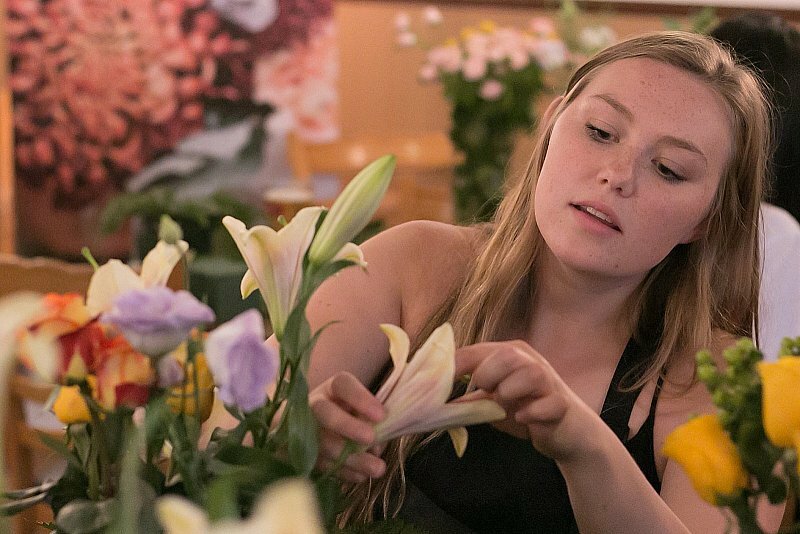 Get taught by local floral artists how to make the perfect bouquet to give as a gift or the perfect centre piece to decorate your dinner table with. 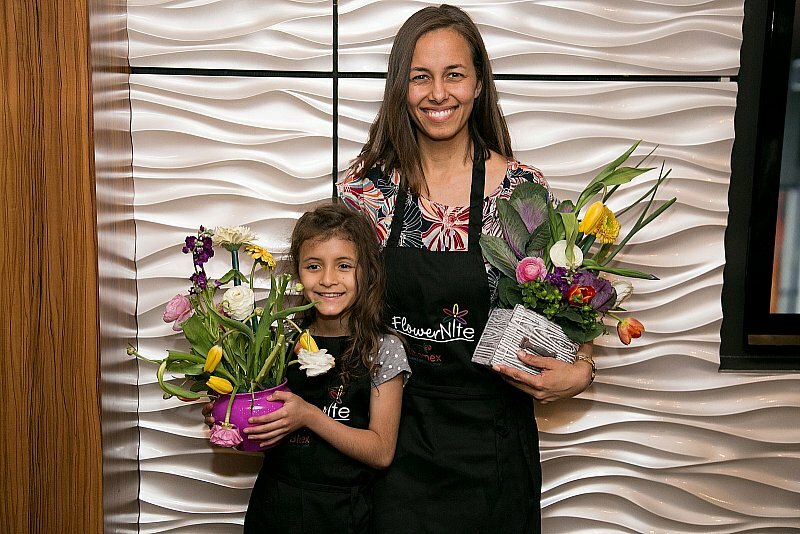 Learn the art of balancing different flowers and plants to make the perfect floral arrangement. 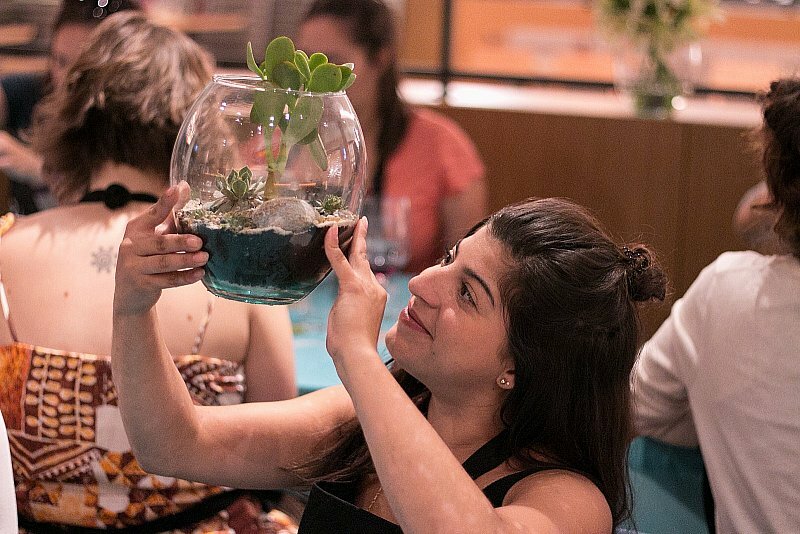 Make the most unique gift using the ingredients you want. 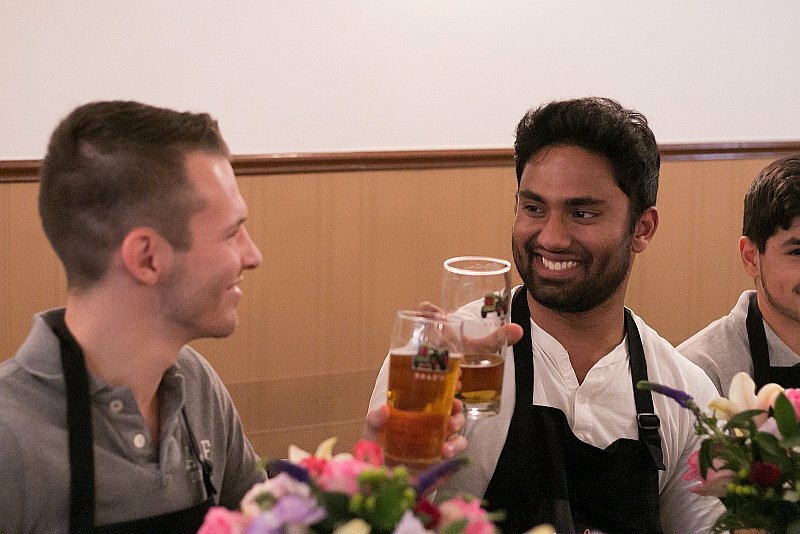 Bring your friends out to try something new. 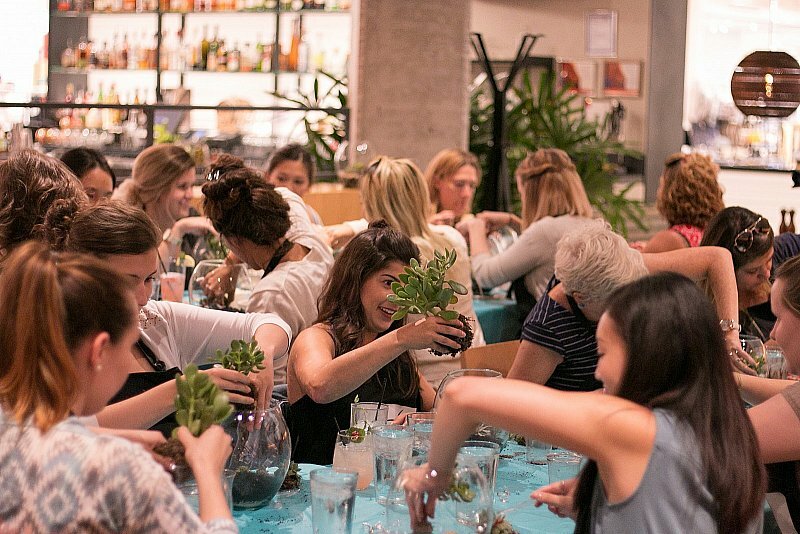 Make friends with other like-minded people who like to explore their creative side and take on a challenge. 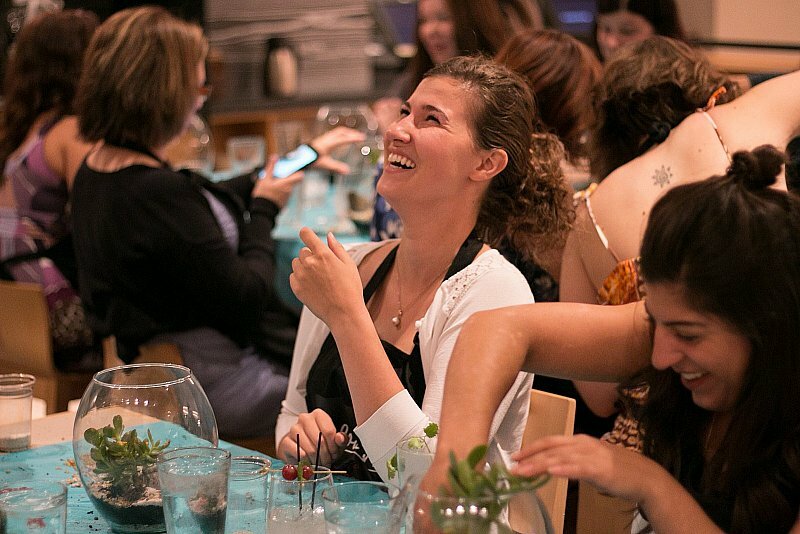 Looking for something Fun, Social and Creative? 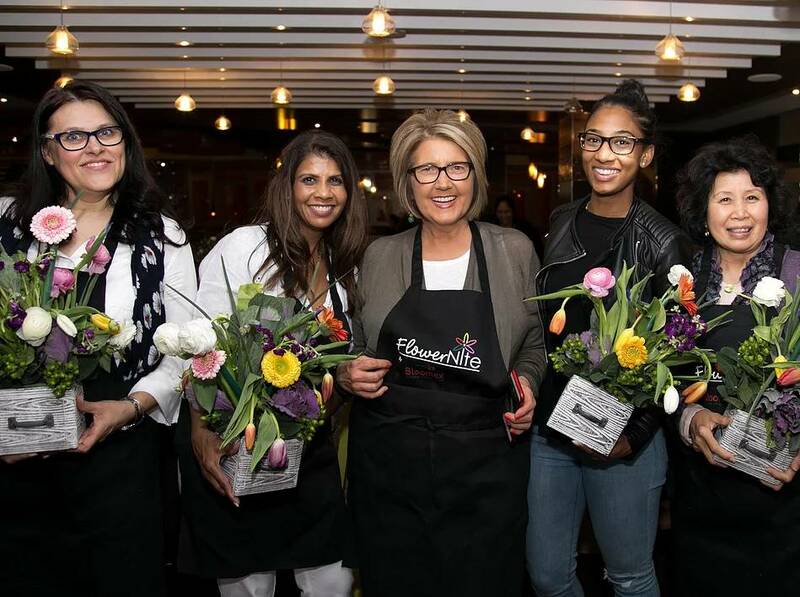 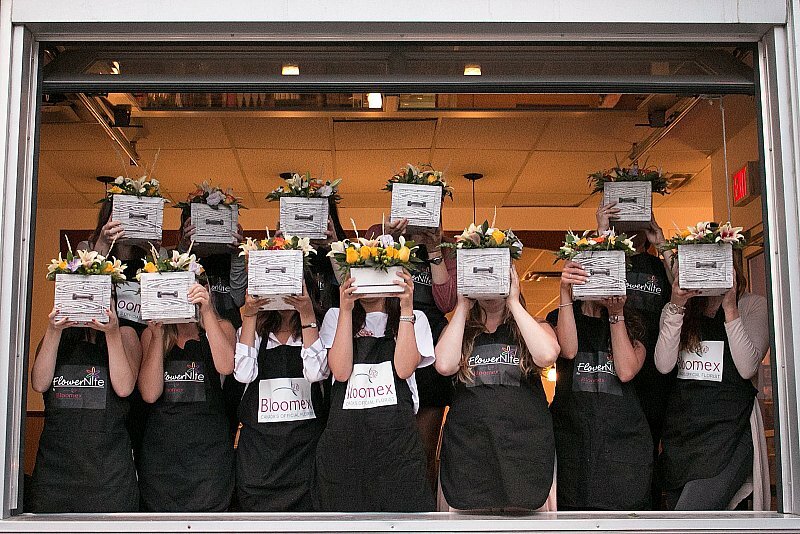 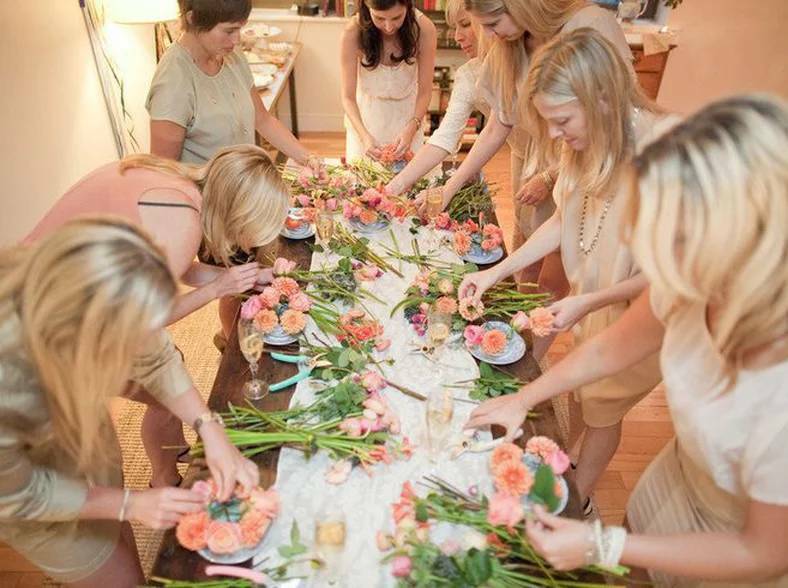 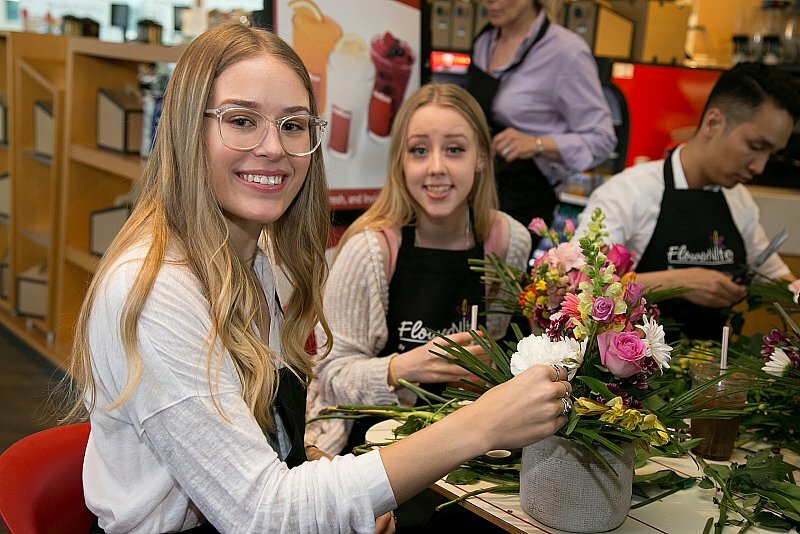 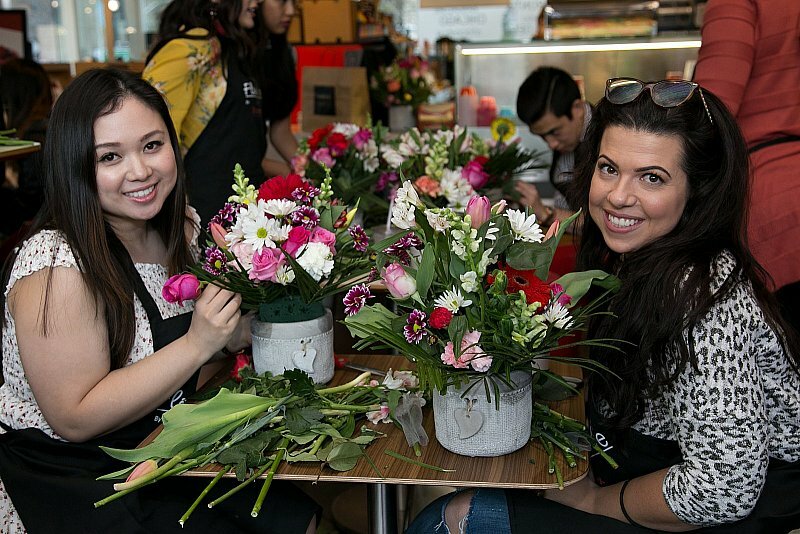 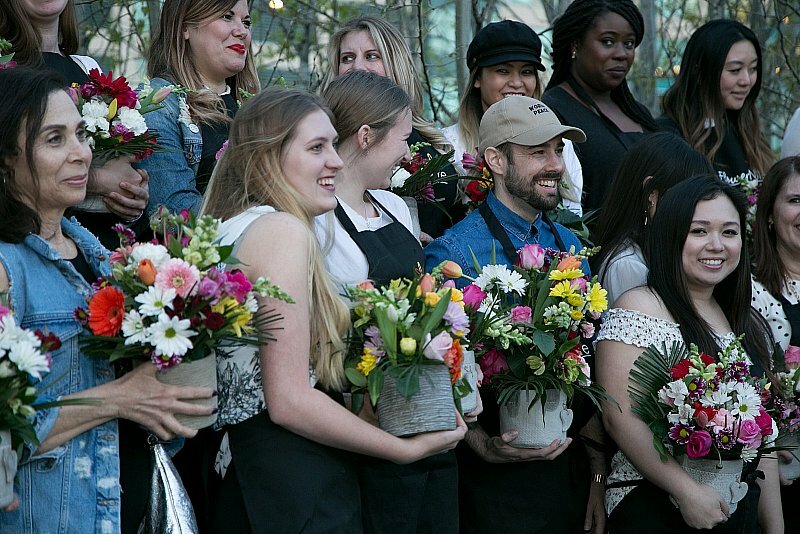 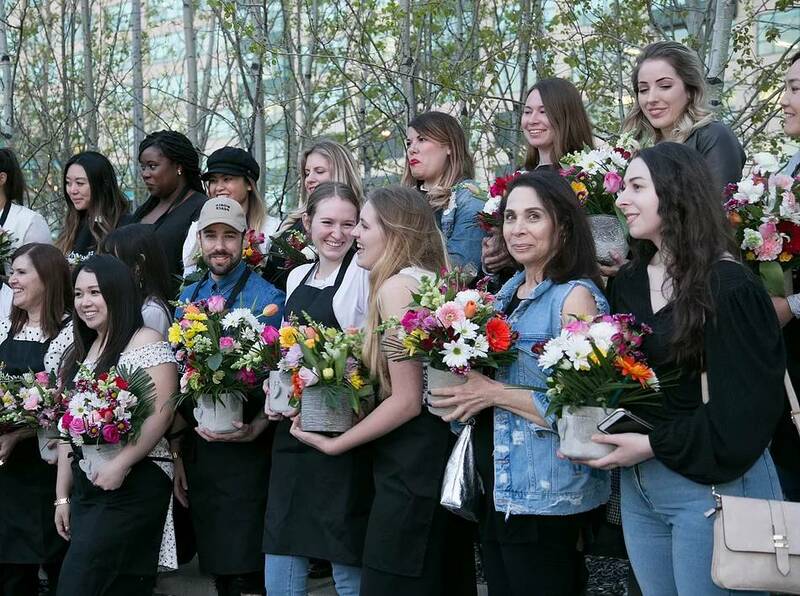 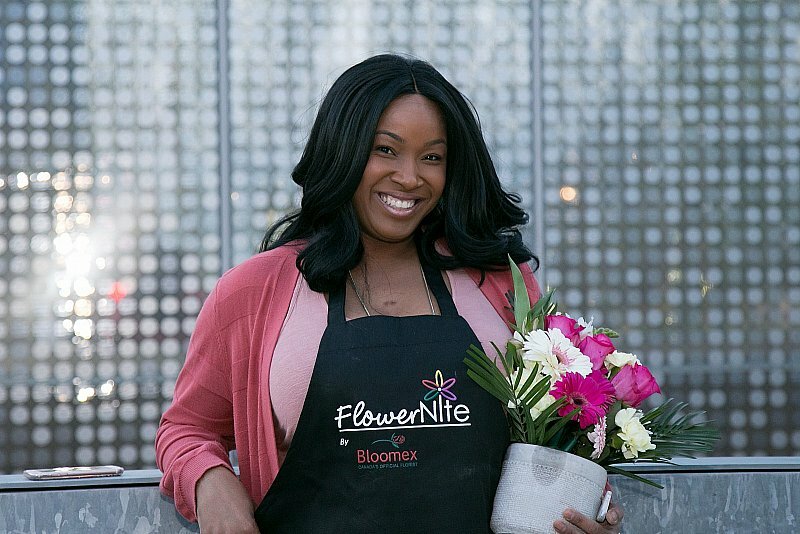 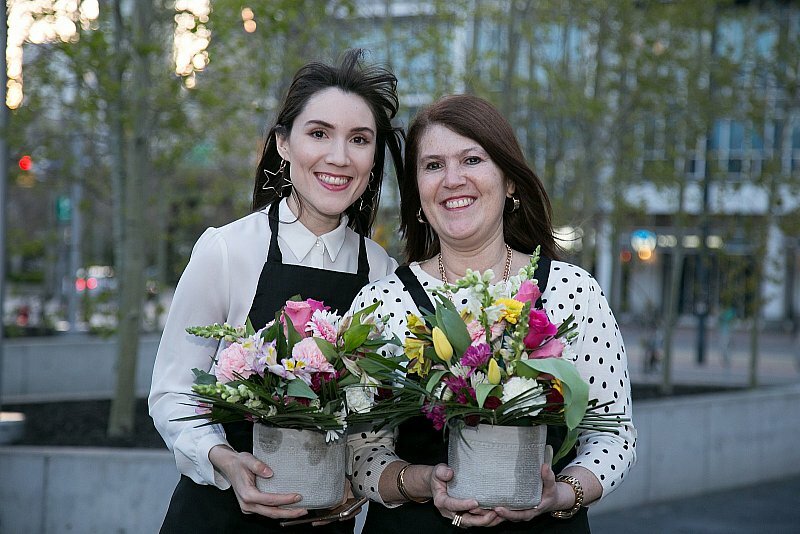 FlowerNite offers an opportunity for co-workers to work side-by-side creating professional floral arrangements. 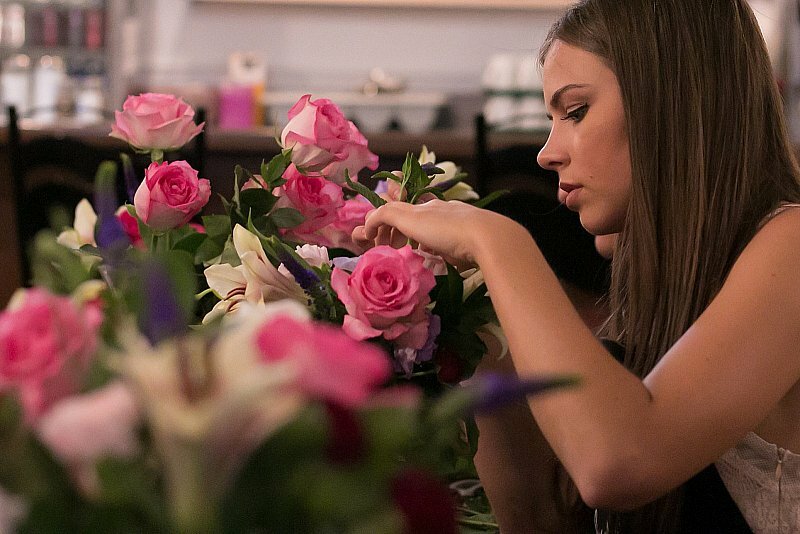 Do you like giving presents?